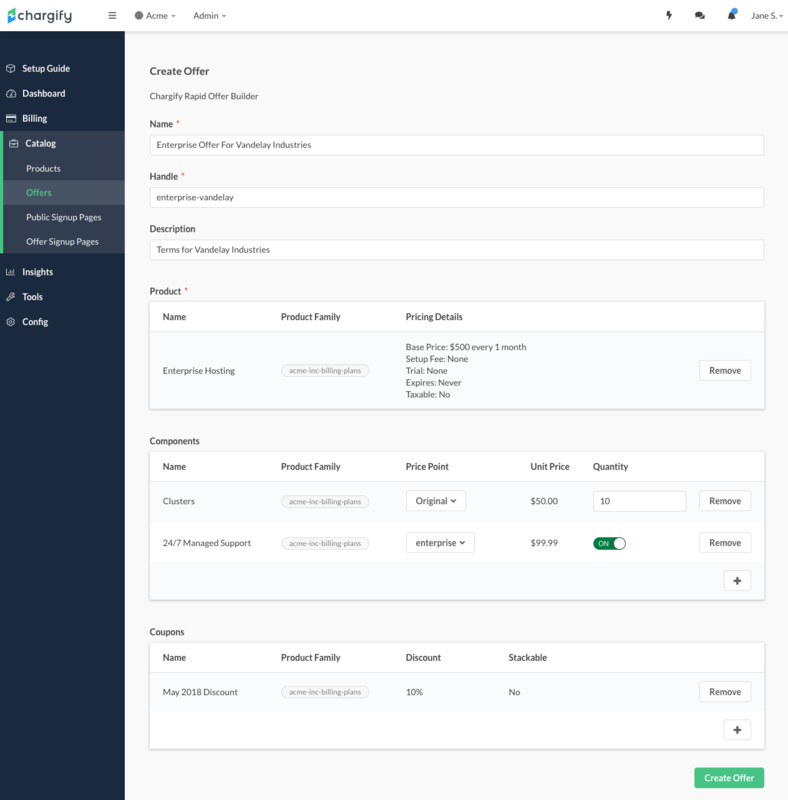 Today we announce a more efficient way to deliver complex offer management with the release of the Rapid Offer Builder™ as part of Chargify’s growing Elastic Billing™ featureset. Our goal is to provide go-to-market leaders the speed and flexibility to easily create, customize, manage, and bill personalized offers at scale. While interest and demand for CPQ capabilities have been on the rise, innovation and accessibility haven’t kept pace. Traditional solutions are not designed for how modern recurring revenue businesses operate. So what has led to the sudden CPQ needs by sales and other go-to-market teams? The answer lies in the broader transition from one-size-fits-all subscriptions to personalized offers that constantly change over the lifecycle of the customer. We call this new model the Relationship Economy. Today’s buying behaviors are dramatically different than when Henry Ford announced in 1909 that Ford was only going to build one model, the “Model T,” and that the chassis would be exactly the same for all cars produced. Ford famously proclaimed “Any customer can have a car painted any color that he wants so long as it is black.” One model. One color. One decision…to buy or not to buy? In our lifetime, we’ve only known the car buying process to offer dozens of color options, trim models, interior configurations, and much more. Our car buying process is driven by how you configure the product, which results in a price, which is then quoted to you. In a similar way, modern B2B buying behaviors are shifting away from the “what you see is what you get” mentality to personalization based on their specific needs, wants, and expectations…all of which are negotiated at a price that reflects the buyer’s belief in the value of the product or service. This shift in buying behavior impacts all recurring revenue businesses from large enterprises to scrappy startups that need to find ways to differentiate their offers and move faster to steal market share away from their legacy counterparts. As businesses continue to create expansive product catalogs and sell to more sophisticated buyers, they are increasingly tasked with delivering unique combinations of products, billing models, price points, and promotions—what we call offers. To deliver personalized offers, especially through an assisted sales process, the front office (marketing, sales, product, etc.) has historically relied on the back office (engineering, finance, operations, etc.) to create one-off offers. The ever-growing list of offers lives across spreadsheets, personal inboxes, CRMs, and accounting systems. As a result, the sprawl creates complicated, often duplicative, billing logic and removes the organizational transparency that modern teams need to efficiently manage their business. This old way is tedious and error-prone, but more importantly, the workflow slows down product feedback loops, lengthens sales cycles, and results in bad customer experiences. After the sale, management of these one-off offers becomes very hard to track, modify, and manage. They are very expensive and out of reach for many businesses that need CPQ capabilities. They are not tightly integrated with the underlying billing system, so while you may be able to configure, price, and quote, there is still added work to be done to accurately bill the agreed-upon terms. And, if they are going to be integrated, it often requires long implementation timelines, professional service fees, and ongoing maintenance costs. Most importantly, those solutions are not built for the Relationship Economy where companies not only need a portfolio of offers tailored for different situations—the mass market, different customer segments, and even individual customers—but also the ability to manage offers that constantly change over the lifecycle of the customer. Modern recurring revenue businesses need access to modern CPQ tools. Today’s Rapid Offer Builder™ announcement is more than a feature release. Instead, it signals the next generation of Chargify’s Elastic Billing™ direction and capabilities. Note: The Rapid Offer Builder™ is currently available in a closed beta program. Continue reading to learn how to join! Until now, there were no tools that gave marketing and product teams the direct control to quickly build, package, and promote offers for sale. 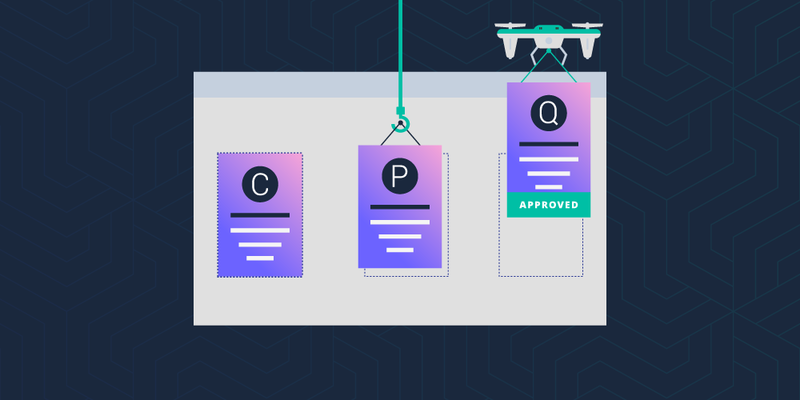 No tools allowed sales teams to personalize offers to deliver custom quotes at scale. No tools provided product teams the ability to track and manage those offers over time. Configure & Price: Create offers in minutes by mixing and matching products, packages, add-ons, and other elements from your product catalog. Build custom offers from scratch or effortlessly personalize standard offers for unique customers. Use different price points, billing models, and promotions to align offers with desired pricing and negotiated terms. 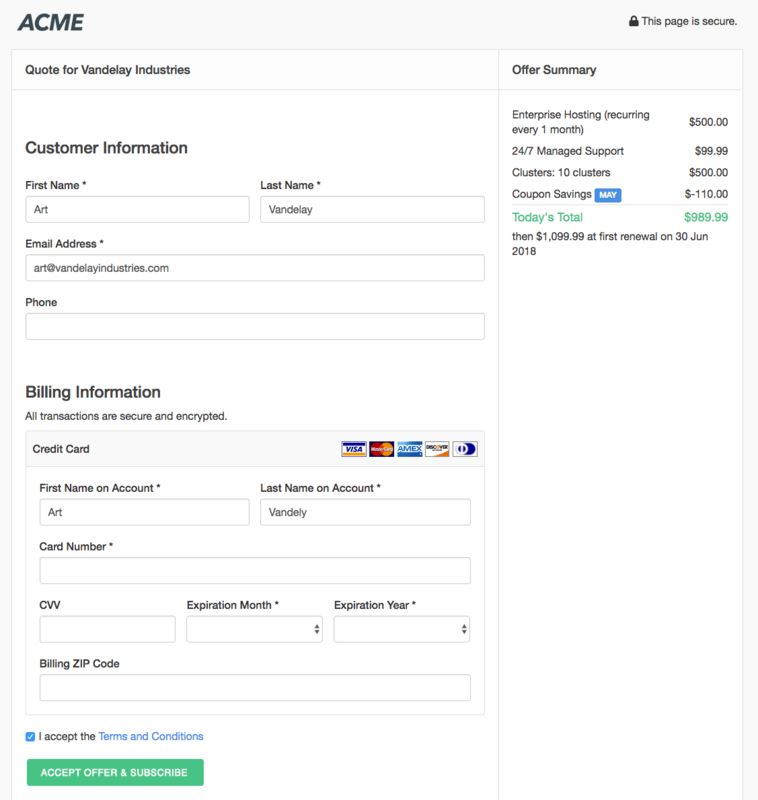 Quote: Present offers to the market at-large, different customer segments, or individual customers with hosted offer pages that make it easy to convert prospects into paying customers. And with Chargify, the recurring logic is already in place to reliably and accurately start billing as soon as the offer is accepted. The Rapid Offer Builder™ is now available in a closed beta program for all Chargify customers that want to test it out, provide feedback, and help shape the future of our CPQ tools. Simply fill out the form below to gain access, and our product team will follow up with a welcome email. Help us help you bring offers to market faster and streamline ongoing offer management.